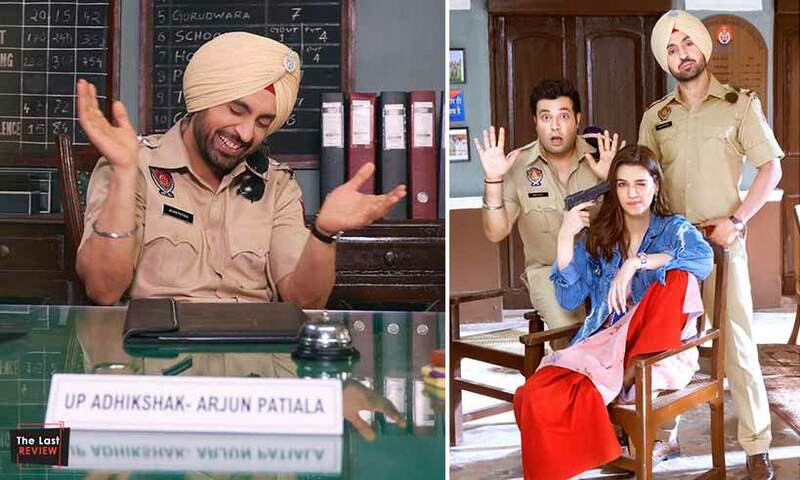 March 27, 2019 Inderjeet1 Comment on Diljit Dosanjh and Kriti Sanon starrer ‘Arjun Patiala’ gets a new release date, here are the details. 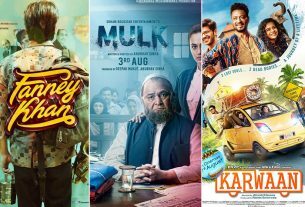 Diljit Dosanjh, Kriti Sanon and Varun Sharma ‘Arjun Patiala’ is now releasing on 12th July 2019. Earlier film was scheduled to release on 3rd May along with Setters but makers postponed it to mid of July. Arjun Patiala is a romantic comedy based on a couple (Diljit and Kriti) where girl is taller than boy. This height difference between kriti and Diljit will make you laugh with their sarcasm. As you can see Diljit Dosanjh is in the cop character in Arjun Patiala also Varun Sharma belongs to the same department. ‘Arjun Patiala’ team has not unveiled first look poster of the film so far so there was a solid idea about this postponement. Only few steals from the sets got shared which seem interesting. 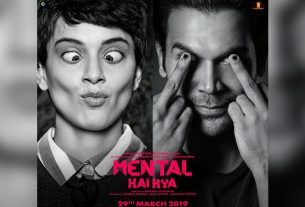 Director Rohit Jugraj has same kind of history like Kesari director Anurag Singh. Rohit Jugraj has also hit record in Punjabi industry but he has directed only one Bollywood film i.e. ‘James’. If we focus on his Punjabi movies then there are Jatt James Bond, Sardar Ji, Sardar Ji 2 and Khido Khundi and all remained hits. Arjun Patiala is Rohit Jugraj’s second directorial while Ritesh Shah is the writer of Arjun Patiala’s story, screenplay and dialogues. Ritesh Shah has written movies like Raid, Kahani, Pink etc. 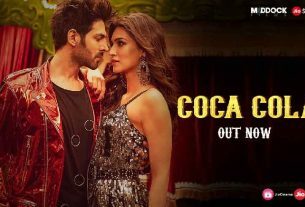 Arjun Patiala is produced by Bhushan Kumar and Dinesh Vijan under their T-Series and Maddock Films banners. So guys how are you excited for Diljit Dosanjh and Kriti Sanons’ Arjun Patiala which is going to be released on 12th July 2019.